1998 – Microsoft reached an agreement with the US Department of Justice regarding Internet Explorer on Windows 95. In the agreement, computer manufacturers could have the IE link removed. This was a small step in the antitrust suit against Microsoft and using bundled software and drive out competition. 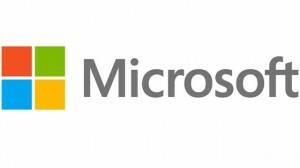 The Microsoft antitrust trial would begin on May 18, 1998 and go until November 5, 1999.